I guess that Ronaldo bromance is starting to pay off. 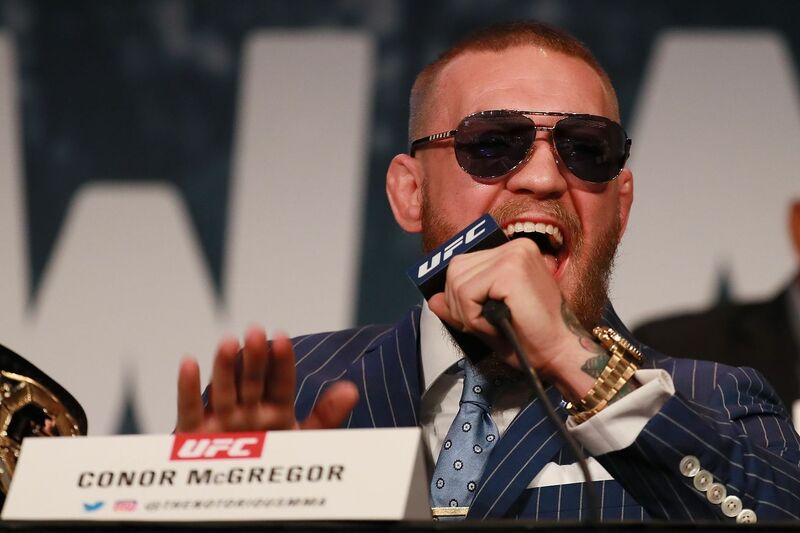 Ultimate Fighting Championship (UFC) featherweight champion Conor McGregor is no longer interested in fighting in Las Vegas, Nevada (because of this), and could help the world’s largest mixed martial arts (MMA) promotion expand its European footprint. Before he can start planning that trip overseas, McGregor will have to satisfy his stateside duties, starting with his championship showdown against Eddie Alvarez in the UFC 205 pay-per-view (PPV) main event next month in New York City. For more on that “Big Apple” bash click here. Besides A Well Placed Punch, Does Cody Garbrandt Have Anything To Offer Dominick Cruz?